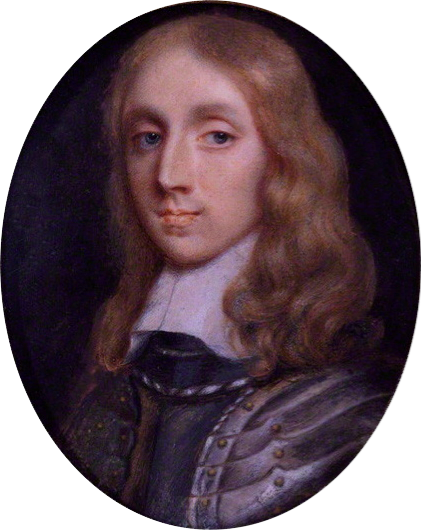 Richard Cromwell subsisted in straitened circumstances after his resignation, he went abroad and lived in relative obscurity for the remainder of his life. He eventually returned to his English estate, dying in his eighties. He has no living descendants.